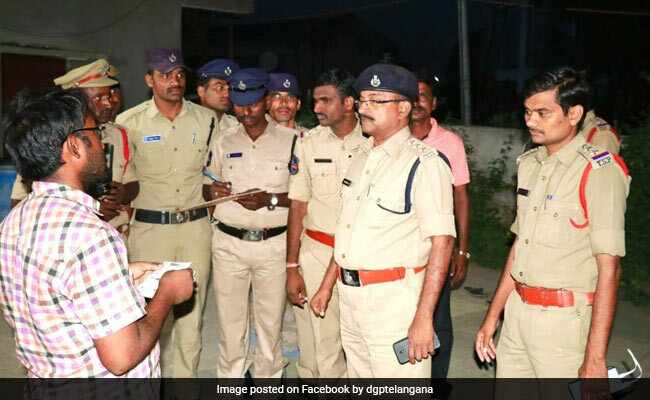 A man was hacked to death on Friday in front of his wife in Telangana's Nalgonda district, six months after he had an inter-caste love marriage. The incident occurred in broad daylight in Miryalguda town, 150 km from Hyderabad. Pranay Kumar and Amrutha Varshini, belonging to different castes, married despite opposition from her parents. Police suspect the involvement of her relatives in the murder.